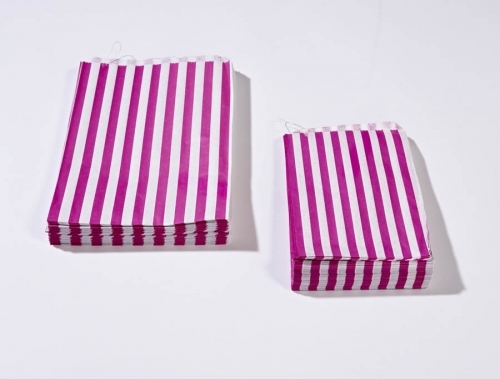 Pink Candy Striped Paper Bags. 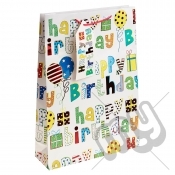 Most commonly used in retails stores for items such as greeting cards, bath soaps, sweets and chocolates. Suitable for bakery, catering and confectionary environments.